IT’S MORPHIN’ TIME! 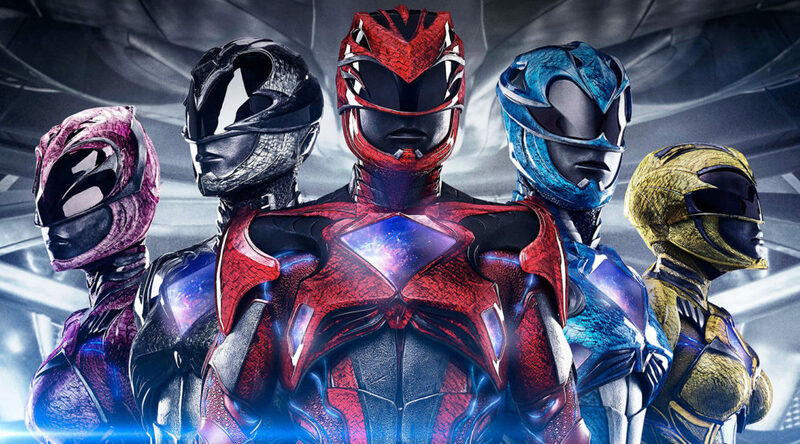 We’re joined this week by special guest Christopher Hayden and friend of the show Jason Blagman to talk about the 2017 reboot of POWER RANGERS. The movie gets a lot right, but also makes some creative decisions that have us scratching our heads. 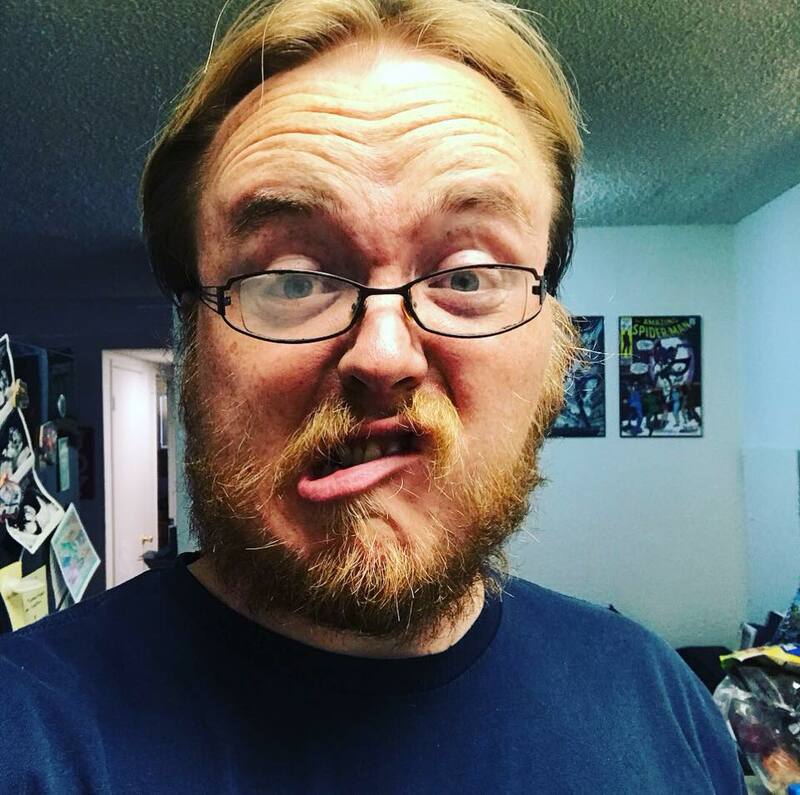 We talk about the importance of being true to the spirit of the original show, and the inherent flaw in trying to appeal to both fans and non-fans alike. It’s ZORDS, Emily! Anyway, we’ve got a super fun episode this week so lend us your ears for an hour-twenty and let’s do this! 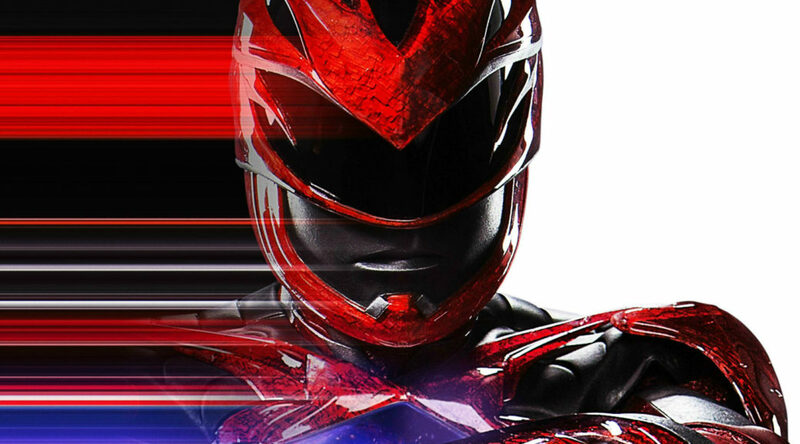 Friend of the show Christopher Hayden joins us on this week’s episode to break down the plot to the 2016 POWER RANGERS movie.